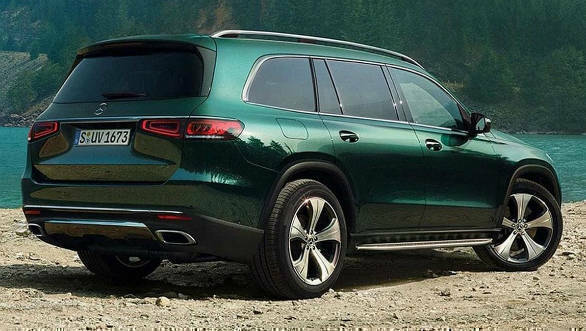 Images of the second generation of Mercedes-Benz' flagship SUV, the Mercedes-Benz GLS, have been leaked ahead of the car's official debut on April 17 at the New York Motor Show. 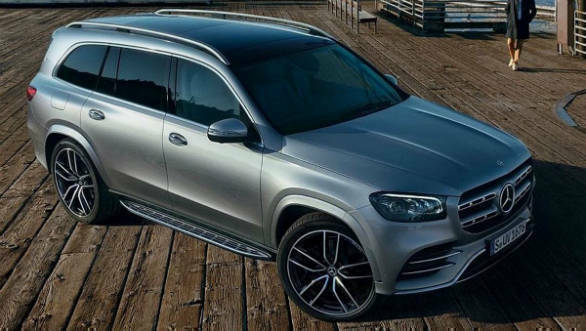 As expected, the three row SUV has grown in size and now sports Mercedes' latest design language. In terms of looks, the new GLS carries a lot of design cues seen on the recently launched GLE. There is the subtle surfacing and soft curves seen on that car but with a bit more butchness thrown in by way of the creases along the bonnet and on the sides. Dominating the front is a big rectangular grille. The headlamps too take inspiration from the GLE with their squarish look, as do the slim wide tail lamps. To round off the aggressive look are the requisite chrome trimmings. It's much the same on the inside. Like all new Mercedes cars, dominating proceedings is the widescreen MBUX infotainment system. Like in the GLE, the screen sits flush with the dash while the four rectangular air vents follow the new tradition of Mercedes SUVs. Other than this, the design, layout and materials seem to be familiar Mercedes territory. There is no word yet on the engine options that will be available but we assume that most of the GLE's powertrains will be carried over. Consequently, a petrol option will possibly be the 3.0-litre in-line six-cylinder petrol which makes 367PS and 500Nm. A further 22PS and 250Nm should be available via the EQ Boost 48-volt integrated/starter system. All engines will be mated to Mercedes' nine-speed automatic. The diesel engine options could be the turbocharged 2.9-litre in-line six-cylinder diesel developing in 285PS and 340PS guise. Mercedes' new all-wheel drive system which can split the torque between the front and rear axles in any ratio from 0 to 100 per cent should be on the feature list. We also think that the new trick E-Active Body Control active air suspension system will be available. Further, expect all manner of active and passive safety tech. 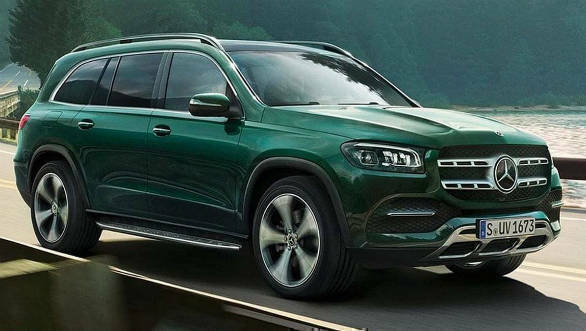 The new GLS couldn't come sooner. All its rivals are now well into their next generation and many new entrants have staked claim to the large SUV pie, including very competent cars like the Bentley Bentayga and Lamborghini Urus. 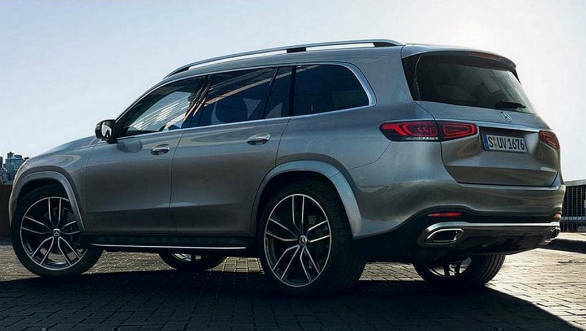 No wonder then that Mercedes is working on an even more high-end Maybach version of the GLS.